LG Outs the G3 Stylus a Bit Early, is This a Galaxy Note Competitor? 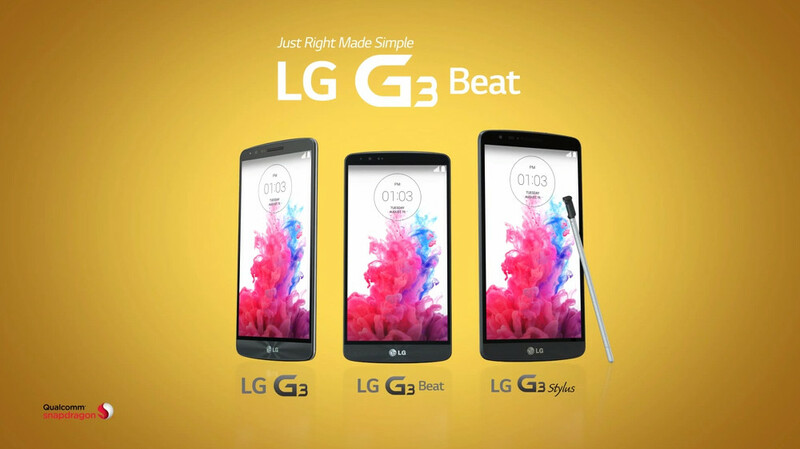 Thanks to a promo video created to cover the LG G3 Beat, the mid-range version of LG’s current G3 flagship, we now know that the Korean phone manufacturer also has another phone on the way. The phone is called the LG G3 Stylus, a phone that appears to be slightly bigger in size that the G3, but has a stylus in its back pocket as an added bonus. The G3 Stylus has not been mentioned up to this point, so we know next-to-nothing about it other than what we can see in the promo clip. With a name like “stylus,” one could guess that this is a Galaxy Note competitor, since Samsung’s oversized phone is all about its attached S Pen. Then again, the Galaxy Note is by all means a high-end series of phones. Is there a chance that the G3 Stylus is nothing more than an LG G Vista with an attached pen? The LG G Vista was unveiled for Verizon a couple of weeks back as an oversized phone with mid-range specs, though it lacked a stylus. The rest of the phone looks exactly like the G3 in this image, including on-screen buttons, slim bezels, and a lock screen that should work with a QuickCircle case. The Qualcomm logo in the bottom left also gives off the impression that the phone will run a Snapdragon processor. Either way, if LG decided to make a Galaxy Note-like device, would you be interested?